Vernon Philander claimed 6 for 21 in the second innings to give South Africa a massive 492-run victory at Wanderers. After registering a whopping 492-run victory in the fourth and final Test against Australia at Wanderers, Proteas skipper Faf du Plessis lauded his troops for their stellar show throughout the match and the series. Having conceded the opening Test at Durban by 5 wickets, South Africa made an emphatic comeback to win three consecutive Tests and thus the series by a stunning margin of 3-1. 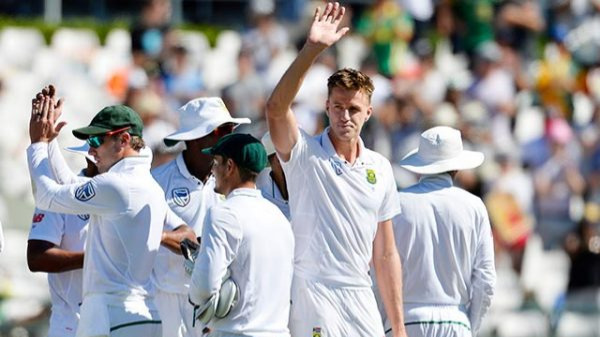 The South African skipper also hailed speedster Morne Morkel for his services to the rainbow nation. The lanky pacer bid adieu to his international cricket career at the iconic Wanderers after representing his country in 86 Tests, 117 ODIs and 44 T20Is. “Morne's been a special player. There have been a lot of tributes for him over the last few days and they've been richly deserved. He's been our funny guy and we look up to him when the chips are down and the going is tough. Also the nicest guy you'll meet off the field. We'll miss him as a human being and surely the next guy coming in has big boots to fill,” Faf added. Over the last one month, the four-match Test series between South Africa and Australia has created a lot of buzz owing to unwanted controversies. While David Warner and Quinton de Kock’s staircase altercation in the first Test at Durban had taken the cricketing fraternity by storm, Australian cricketers’ ball-tampering scandal in the third Test at Newlands had seen the series hit a new low in terms of controversies. “Australia's bowling was fantastic, especially Pat Cummins, he bowled fantastically well and challenged us the whole time. Obviously they had a lot of off-field stuff to handle and that is why even yesterday we tried pushing them behind mentally as much as we could. We knew it would take a toll on them when they came out to bat and that's what happened today. Very happy to wrap it up early this morning and get some extra time to put our leg up,” he elaborated. On the other hand, Australia’s newly appointed Test captain Tim Paine admitted that it has been a daunting week for them considering the off-field affairs following the ball-tampering saga. Cricket Australia (CA) had banned Steve Smith and David Warner for 12 months for their involvement in this disgraceful act, while Paine was a handed a 9-month suspension for the same offence. “It has been a really challenging week. I can't doubt our effort, but we were slightly off against the best in the world and were caught wanting. We aren't going to win too many series without a Test match hundred; we've obviously lost two of the best players in the world, Bancroft was the highest run-getter in this series too, but that's giving some of the other guys an opportunity to stand up and cement their spots in the side,” Paine quoted at the presentation. 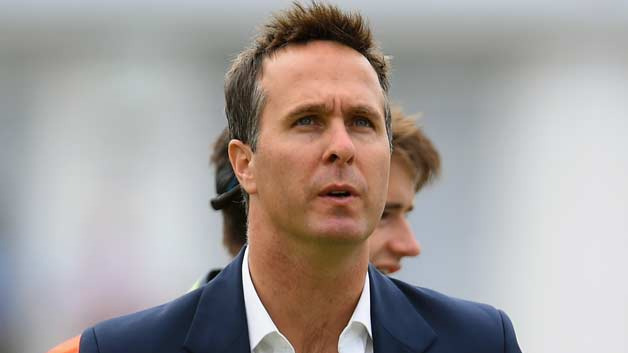 “South Africa have completely outplayed us, despite what's happened over the last week, we can't hide from the fact that we've been short on skills. 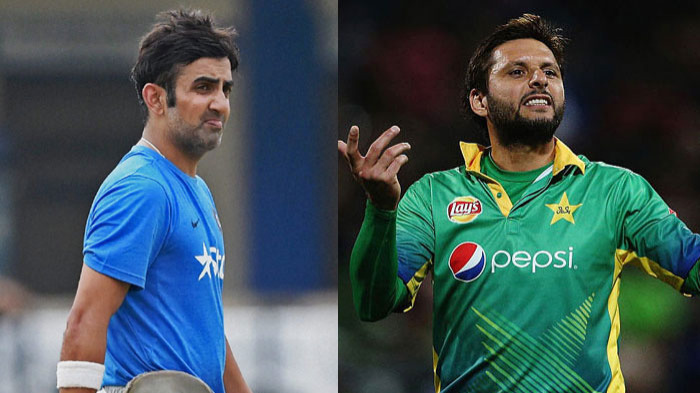 The long break now gives the guys a chance to get back home, gather their thoughts and come back fresh against Pakistan in the UAE,” he further added. Proteas pacer Vernon Philander was adjudged Man of the Match for his awe-inspiring spell in the second innings that reduced Australia from 88/3 to 119-all out. Philander claimed 6 for 21 in Australia’s second innings whereas he has taken 3 for 30 in the first innings. “I found my rhythm from this end, and eventually it all came right. [200 Test wickets] It is special and is just a matter of taking as many as I can. We are going to miss Morne, the way he's carried himself off the field, his jokes in the dressing room and I want to wish him the best for all his future endeavours,” Vernon Philander concluded.